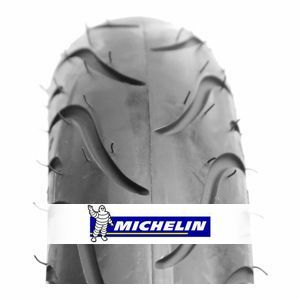 With the Pilot Street, Michelin guarantees you a sports tyre distinguished by its large contact surface with the ground and an innovative design. It offers high mileage and remarkable shock absorption properties. Ideal for the Kawasaki Ninja 250R, Honda CBR 250, Honda CB 300R, etc. After going through a few sets of various brands, these far outshine the Conti-Go! and others. Grip is second to none, allowing you to throw it around corners and itll still stick. In the wet, the grip still holds true. Overall best bang for your buck on your smaller, lighter bikes. Would definitely buy again! To review the Michelin Pilot Street, you first have to log-in by clicking here.